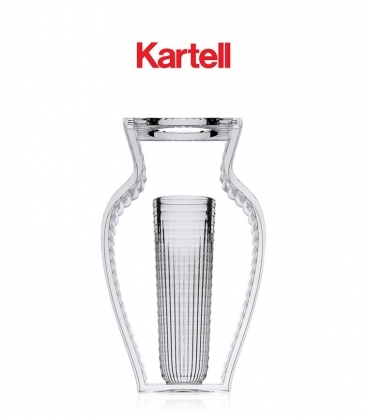 I Shine Vase - Eugeni Quitllet by Kartell Designs a Precious Collection Of Decorative Vases Made Of Transparent PMMA. 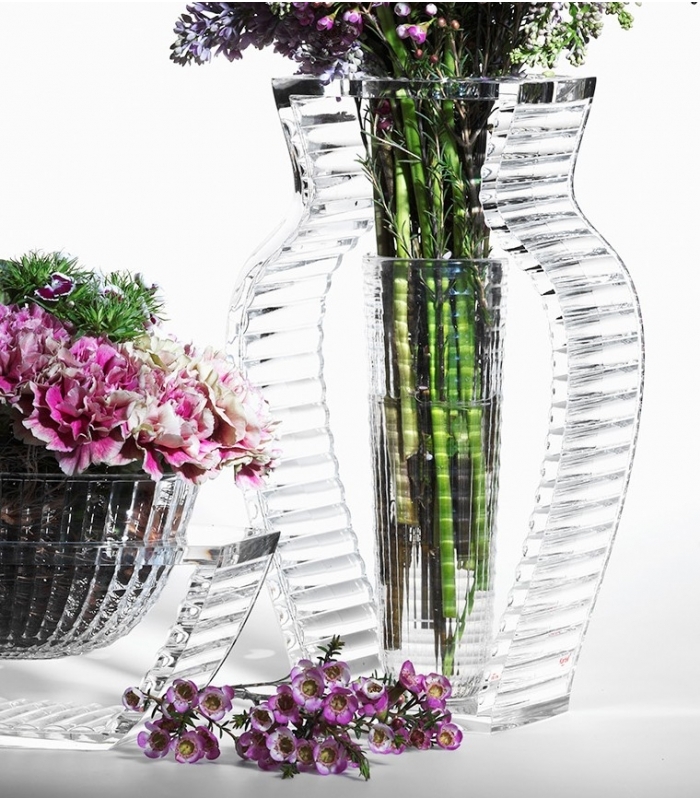 I Shine Vase - Eugeni Quitllet Designs a Precious Collection Of Decorative Vases Made Of Transparent PMMA. 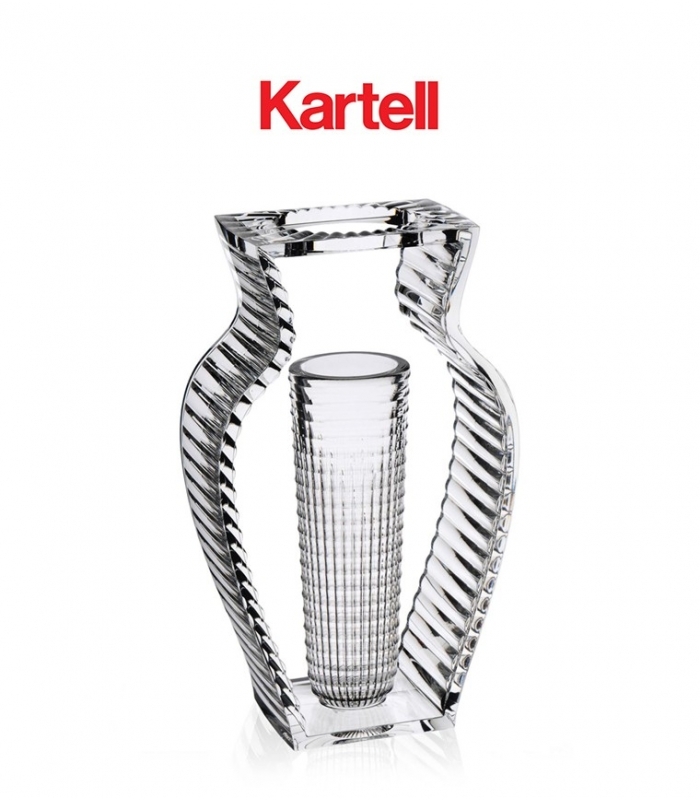 The Line Is composed Of a Vase And a Table Centre, Distinctive For Their Elegant Geometry And Art Deco Inspiration The Distinctiveness Of These Two Vases Is Due To The Finish Of The Plastic Material, So Sophisticated That It looks As If They Were Made Of Crystal. 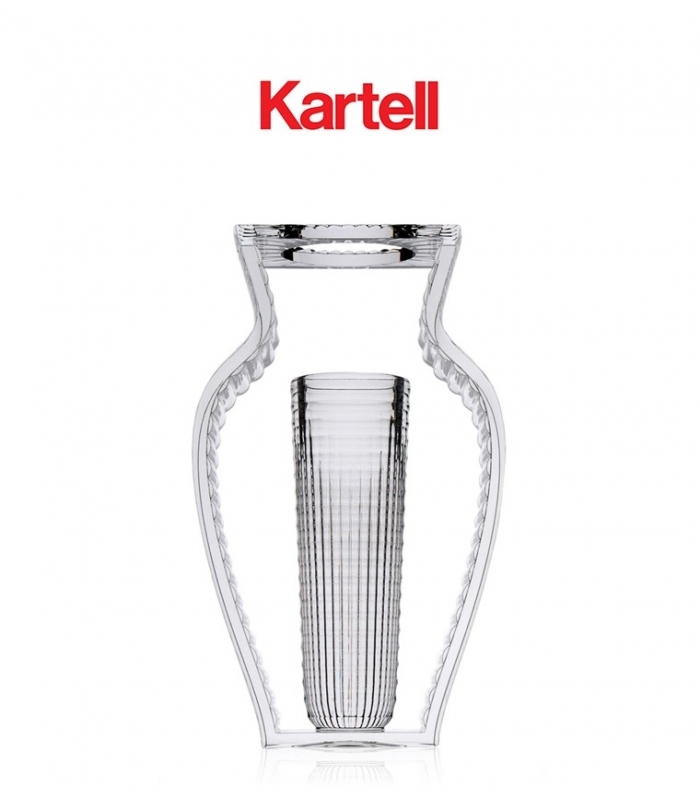 Design company founded in Milan in 1949, Kartell combines creativity, innovation and glamour to create a unique collection of plastic style icons. 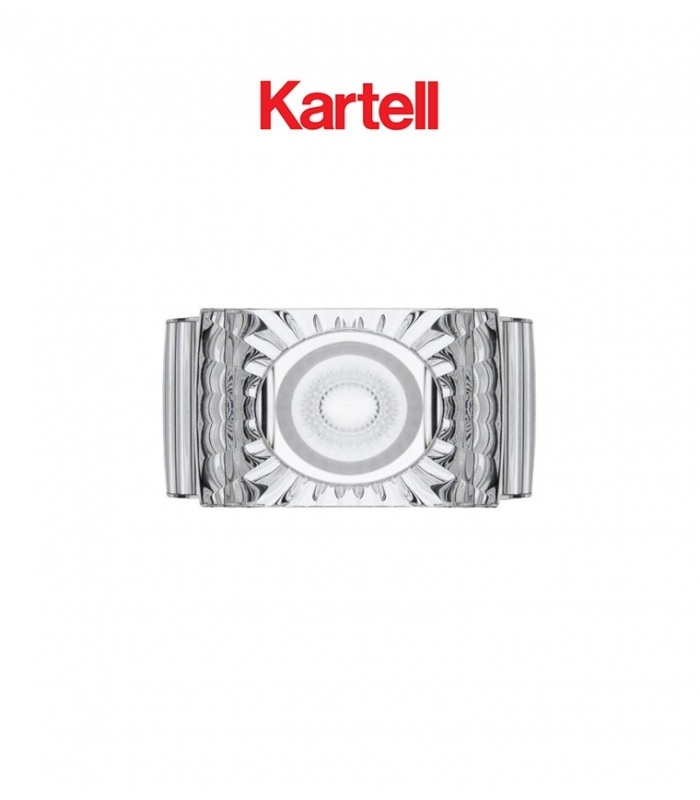 Kartell enjoys the collaboration of internationally famous names such as Philippe Starck, Ferruccio Laviani, Anna Castelli Ferrieri, Ettore Sottsass and Patricia Urquiola.